Some of you may have looked at our last two posts and thought "10/31, 11/13? Hey, that's 2 weeks between there. They skipped a week!" Well, we didn't skip a week. I (Erin) baked a pumpkin pie but I've been a little busy and to be honest, I was a little too disappointed in it to tell you about it. You see, Sara was on vacation with our Mom and so I flew this one solo. That's no big deal but I wanted to have something for them to enjoy when they got home and so with a suggestion from my husband, I decided on Pumpkin Pie. Now, I've never made a pumpkin pie before. I've made pumpkin cheesecakes (and yes Candice, I will get to making some of those very soon. Tis the season,) but not a pumpkin pie. I knew that the best resource that I had was my Cook's Illustrated Family Cook Book. These are recipes that we can't post but after completing it, and tasting it, there are some changes I'd make. So begins my pumpkin pie inspiration: This is the season for pumpkin pie. I'm very excited that it's here. I love pumpkin everything and my friends love the pumpkin cheesecakes. I even tried to grow pumpkin in the back yard this year, but due to a complete lack of knowledge of what I was doing, the pumpkin plant remains in a state of limbo where it hasn't died nor has it thrived...or produced. I keep thinking "well, November isn't over yet...maybe something will happen." But I need to really start changing that thinking to "maybe next year..." For now, there are plenty of canned pumpkin reserves available to me at the grocery store. This pumpkin pie recipe seemed a little challenging but I was open to the experience. I made my own crust, similarly to what we've done before. I learned that heating up the filling before pouring it into a hot pie crust helps to make it creamy and consistent. Everything was going well. I baked it for a few minutes longer than suggested. Mom and Dad's oven is usually spot on with the lower range of suggested cooking times but I gave it a little longer to achieve that "cracking edges, jiggly in the middle" description. I let the pie cool so we could enjoy it. It was still a little warm but I couldn't wait any longer. You know how the first piece of a pie is always the messiest, some would say "worst" piece? Well, this one was a doozy. I went to cut into it and found that there wasn't much cutting to be done. Scooping if anything. The pie was nowhere near solid and I was sad. I decided to reheat the oven and stick it back in. I ended up baking it for the same amount of time in order to reheat the filling and to get the pie cooking again. That worked but I'm left unsure as to how long I should bake the pie when I only want to bake it once. As for the taste of the twice baked pumpkin pie, it was decent. I did enjoy it, though I thought there may have been too much or too many spices. It called for ginger (I used ground ginger because I can't imagine what else they meant), cinnamon, and ground cloves. It was a little much. I think I would have liked to let a little more pumpkin flavor shine through. Yes, shine. I love pumpkin. Lessons learned: Bake the pie for longer, stick a toothpick in it even if the recipe doesn't say so. "Jiggly in the middle" is not a good indicator of "done-ness. I definitely want to try this again with a few tweaks. We have a friend who is a great BBQ caterer. His name is Franko aka CAPTAIN BBQ!!! He makes a killer Mac & Cheese. I, Sara, wouldn't ask for the recipe but I sure do eat wayyy too much of it any time we have him cater an event. 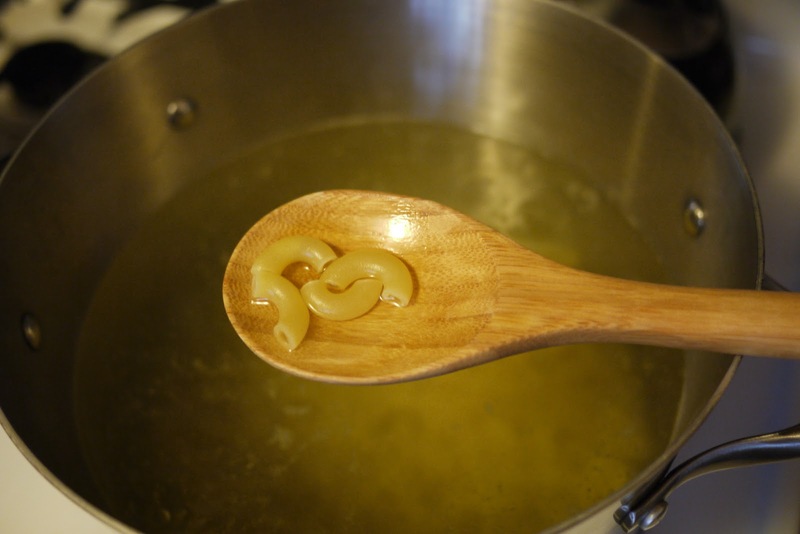 The best part about his Mac & Cheese? Goldfish crackers on the top. MMM DELICIOUS! So I decided to look around the internet for a baked recipe. I came across Alton Brown's recipe. It is made with Panko Bread crumbs. Panko is a Japanese type of light, crisp breadcrumb. It creates a crunchy crust because it is coarser than most breadcrumbs. I liked this recipe because it was simple and thought it would be tasty. The simple part was right, except we did have to look up how to Temper an egg. Which in case you don't know either: it is when you take the egg and slowly add the warmer ingredients to it until the egg is at the same temperature and that way you don't scramble the egg by adding it in directly to the warm mixture. 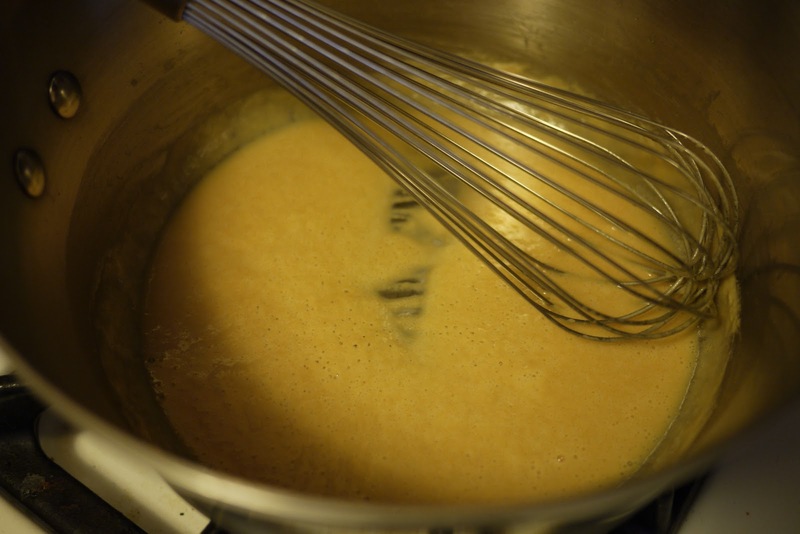 We did get to make a Roux which was fun. We did this before for the souffle and it seems a bit much for mac and cheese but it makes us feel fancy. I have to admit... I do like the taste of onions but I don't like how they make me cry. I have tried a lot of tricks but it doesn't seem to work. I have decided that onions are the reason I am a baker cause you don't need them in the sweet stuff. 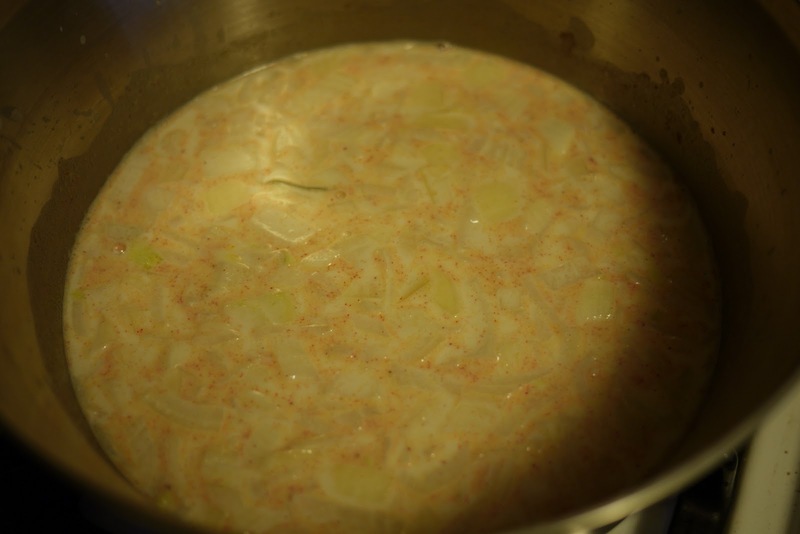 This is the onions, paprika, creams and everything mixed together. Doesn't look to yummy, does it? All in all the ingredients went together quite easily. When it came out of the oven it smelled good but a little oniony. I think, next time we will need to use a milder onion and a variety of cheese to mix it up a bit. Also, we were going to Disneyland immediately after this to see the Christmas decorations and maybe we were thinking a little too much about that. Our photography most evidently suffered. The mac and cheese was called "fabulous" by our friend Annie but we think that was because she got a free meal out of it. Anyway, we promise no more photos without flash. Don't know what got into us. 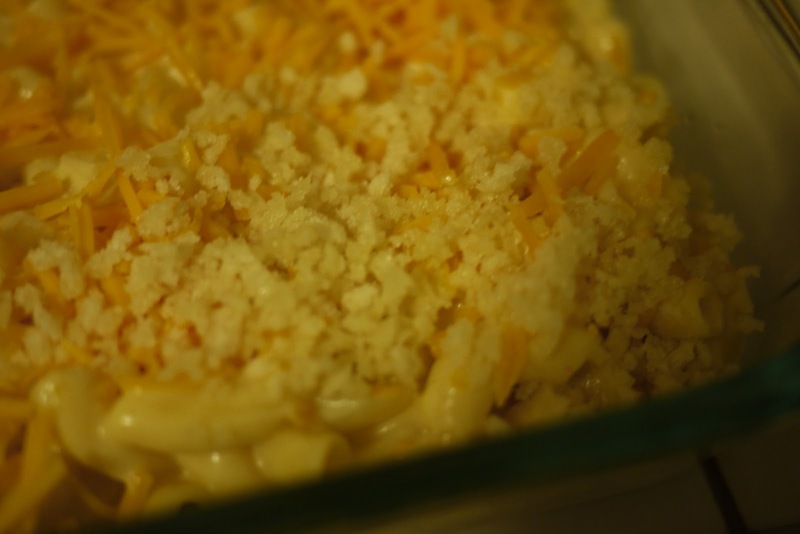 Lessons learned: More Cheese = Better Mac N Cheese? Who knows? We will have to try again. Might have to just change it up and go with Gold Fish Crackers. Our friend Kate's birthday falls on Halloween. It was a double whammy holiday that we had to bake something for. We've already made halloween cookies so, we decided to do something a little more Kate specific. She was having a party to celebrate both so we knew that the treats would be enjoyed. We toyed with the idea of cupcakes but then settled on Cake Pops. We had a few ideas of our own but after secretly talking to Kate's boyfriend Dennis, we had a clear vision of what to do: One Piece cake pops. Now, we'll be honest here. We had no idea what "One Piece" is before talking to Dennis. We knew about some of Kate's interests including anime but were unaware that her favorite show is "One Piece" and that it is a pretty popular show. This made it lots easier doing research cause there's info all over the internet for it. Dennis told us that making a straw hat would be perfect for Kate. It's the hat that the main character, Luffy wears as he leads the straw hat pirates. 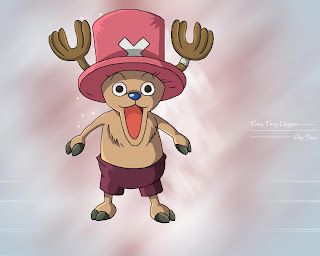 During our research, we came across another character called Tony Tony Chopper. He looks very cute and seems quite popular throughout the net. His hat is quite distinctive and we thought that it would be a good pairing with Luffy's. 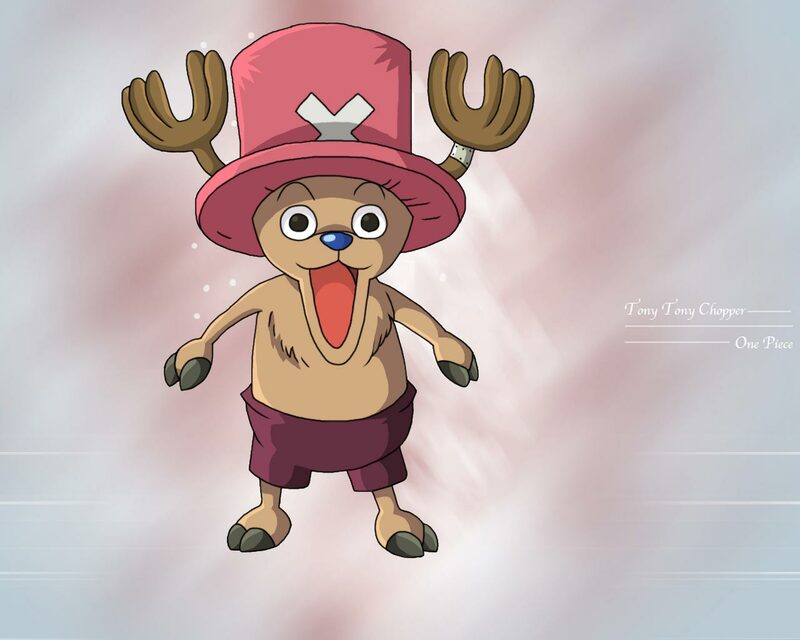 Luffy's hat is round while Chopper's is tall. We molded them accordingly and then dipped them in their candy melts. Luffy's was yellow with a red twizzler ribbon around the base. Chopper's was pink, with a little bit of red food coloring added to enhance the color with pretzels attached for the antlers. Cake pops are a lot of work. Bakerella, the cake pop Queen says to allow a few hours to make them. It took every bit of that few hours and there were 2 of us working on them. We'd say they're every bit worth it though. We thought they came out great. Kate really liked them, both look and taste. We'd do it again if we had the chance. Lessons learned: Vegetable shortening helps so much when it comes to making candy melts workable. Couldn't have done this without it. Also, Erin is good at melting the candy, Sara is good at applying it. We make a great team, not that we didn't know that already.